Last week in my instastories I shared that I am supplementing with Adaline and using a homemade goat milk recipe. 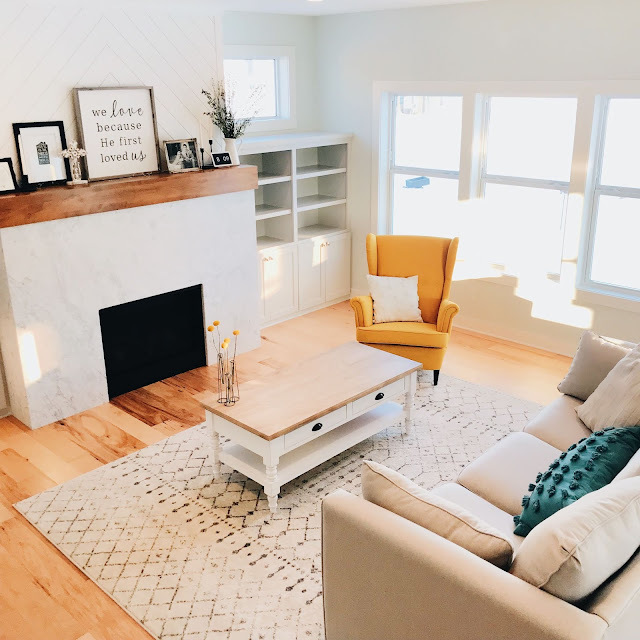 I had so many of you message me asking for it so I thought I would post it here! 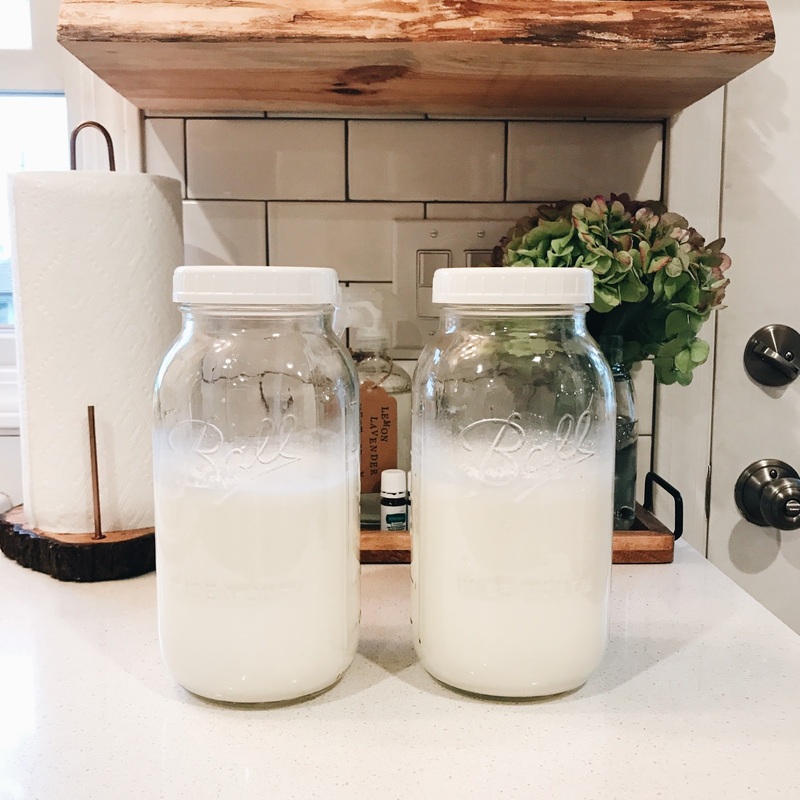 Whether you breastfeed or formula feed, the most important thing is a fed baby :) I have loved breastfeeding my girls but always had a lower milk supply, so I supplement with a homemade goat milk formula. 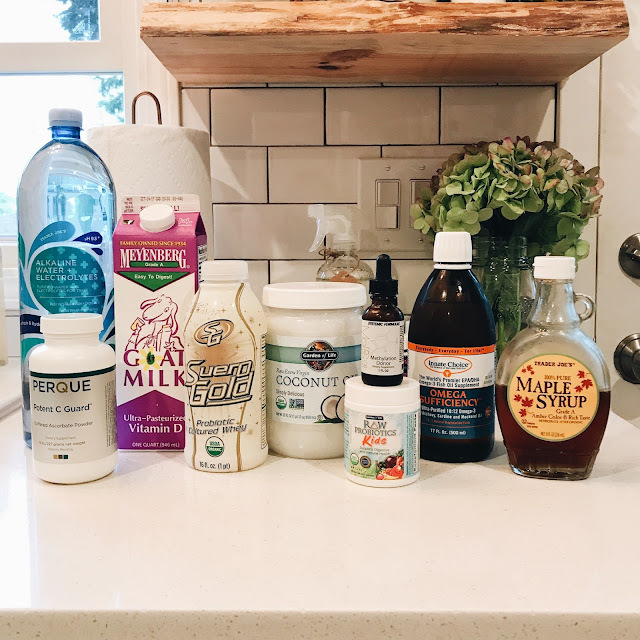 It was really important for me to find an alternative to traditional formulas because they are often very high in sugar, soy and of course, cow's milk (dairy). This recipe was recommended to me by our chiropractor Suzy, who is also my boss ;) You can read more about my (very part time) job here. Suzy used this recipe with her own kids and we have loved using it with ours. Because I started supplementing with it around 6 months, I modified it slightly from the original recipe. 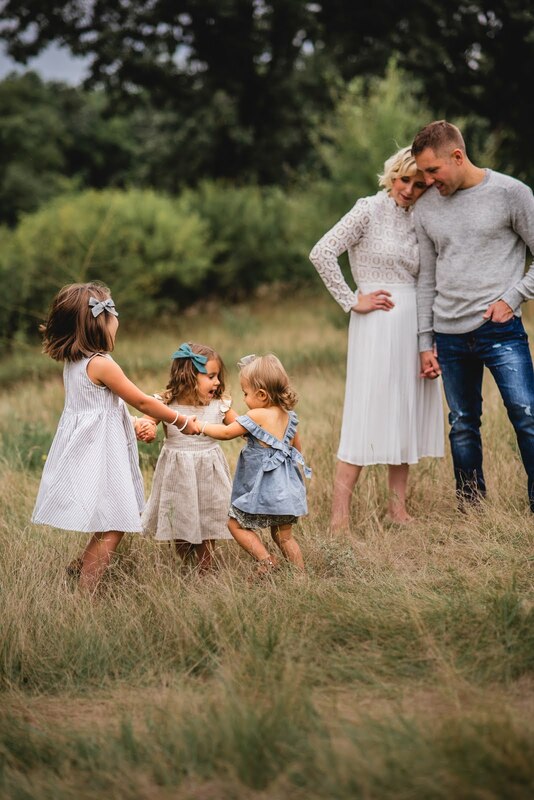 I talked with Suzy specifically on what I could nix from it because of what I am giving Adaline regularly in her diet. Obviously, for a newborn it would be a bit different since their sole source of nutrition is milk. I would recommend talking with your pediatrician, chiropractor, or holistic healthcare provider if you are thinking of doing this. For us personally, it has been amazing. None of the girls ever dealt with spitting up, digestive issues, etc. and I love that it allows me to control exactly what I am putting into my baby's body because I make it all at home myself. Finally, the recipe calls for raw goats milk, which is ideal, but we use store bought because getting it raw is much more challenging unless you've got connections with farmers nearby! Below is the recipe and the ingredients that I put in mine have asterisks. We introduced it to Della around 6 months. Put the goats milk, filtered water and whey in a glass mixing bowl or large glass jar; add the rest of the ingredients and blend with an immersion blender until completely mixed together. If you don't have an immersion blender you can also use a regular blender. Store in the refrigerator in glass or stainless steel. To heat, fill a bottle (we use a small funnel) and place the bottle without a top on in hot water. I have a 2-cup glass pyrex measuring cup that I fill 2/3 the way full with water, warm it in the microwave for 90 seconds, and then set the bottle in it to warm. I don't cap the bottle until I am ready to give it to Della because the heat can sometimes push the milk out the top. This formula can have a darker color than breastmilk and other formulas. When the formula is cold, the oils will separate but they will become uniform when you heat the bottle in warm water. When I make it for Adaline, I only put the ingredients above that have asterisks. So I don't put in molasses, olive oil, vitamin butter or nutritional yeast. I also do a 2:2 ratio of goats milk to filtered water. She is 8 months so I may modify this in a few weeks but for now I do 2:2. The list can seem long at first and if you haven't ever made homemade formula, I understand how intimidating it can be. If you need to supplement, it seems much easier to just buy it from the store and mix powder with water. But, for us, it's incredibly important to minimize the amount of soy and sugar, as well as cow's milk products, in our girls' diets. This has been a big key in that. The length of time one batch will last you varies depending on how much milk your baby is consuming. I make a double batch about twice a week and make it in large glass mason jars. I get everything out at once, only have to wash my immersion blender once and then have two large containers ready for the week ahead. I get our goats milk at Whole Foods, filtered water and maple syrup at Trader Joe's, probiotics and coconut oil from Amazon or Whole Foods and everything else from our chiro. Remember, quality is key; even if you can't find these exact brands, that's okay. Just make sure each ingredient is high quality from a trusted brand/source. There is a learning curve to making it, but once you make it a few times you will realize how easy it is. I can make a double batch in less than 10 minutes. 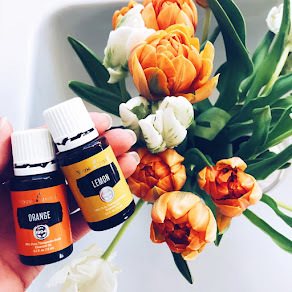 I had the recipe memorized after just making it a few times and love knowing I am able to offer a healthy alternative to store-bought formula.